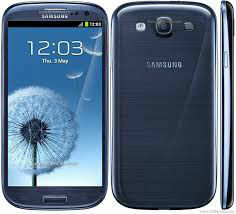 Samsung Galaxy S3 with good battery and cover. Original model. 100 US dollars (is around 5000 dalasis). Fixed price.